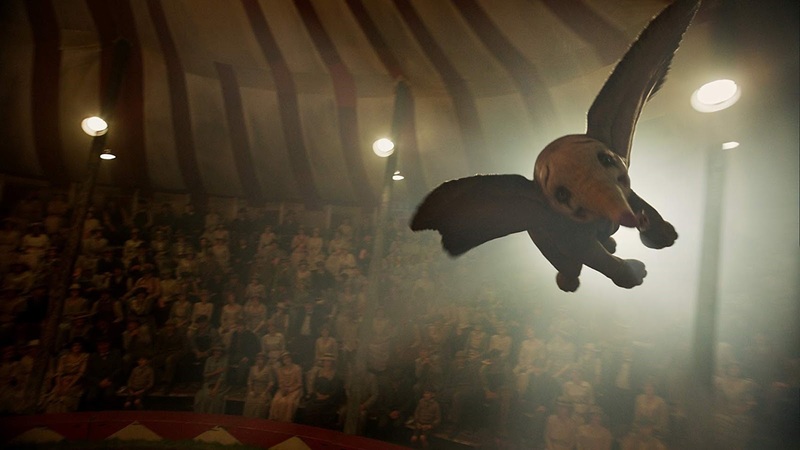 The Story: A young elephant, whose oversized ears enable him to fly, helps save a struggling circus, but when the circus plans a new venture, Dumbo and his friends discover dark secrets beneath its shiny veneer. This movie is just sort of there with nothing that stands out other than Tim Burton's bold and colorful visual style which we're pretty used to seeing now anyway. Burton's take on the classic story is pretty straight forward and safe, hitting all the proper beats that will keep kids entertained, at least. Even the cast, which is filled with some pretty strong talent, failed to inspire and everyone seemed like they were just there to do the job and move on. Disney has been ramping up their live action remake schedule to where we are seeing multiple per year and this is the first one that feels like it was just slapped together and thrown out to the theaters without much thought. The machine definitely keeps rolling and the box office numbers will keep tallying up record number for the mouse house so the studio has done their job in that regard, it just feels like they forgot to add the pixie dust that makes these types of movie releases s so special and memorable. 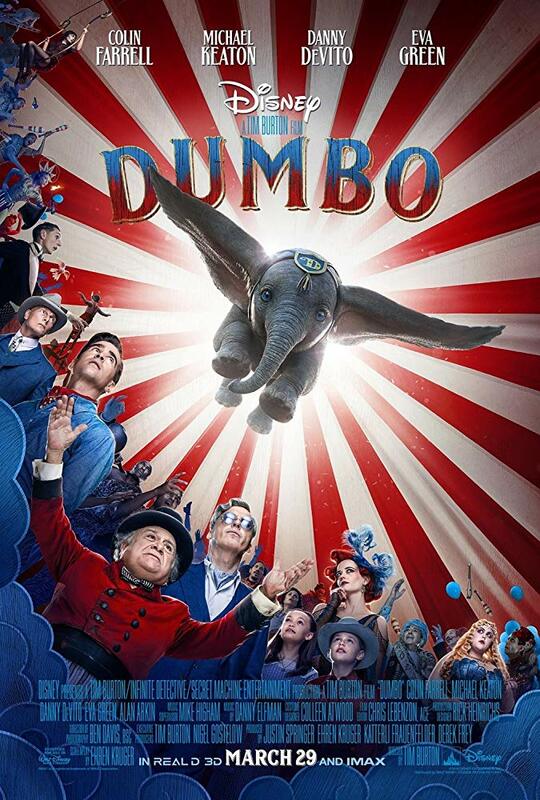 The moment I gave up on the movie was when Michael Buffer of all people dropped in with a cameo and altered his signature catch phrase to say "Let's get ready for Dumbo!" I mean, come on. Really? That was like something out of a silly beer commercial. I hope you enjoy this movie more than I did.